Multi-room audio won't be coming anytime soon. The functionality of AirPlay 2.0 was pretty buggy in the first two beta builds of iOS 11.3. Apple removed it in the latest betas of iOS 11.3 and tvOS 11.3 that came out today. There’s no word on if the feature will make it into future builds of iOS 11.3 before it is released to the public in the next few weeks. HomePod owners will be especially disappointed by AirPlay 2.0’s delay. 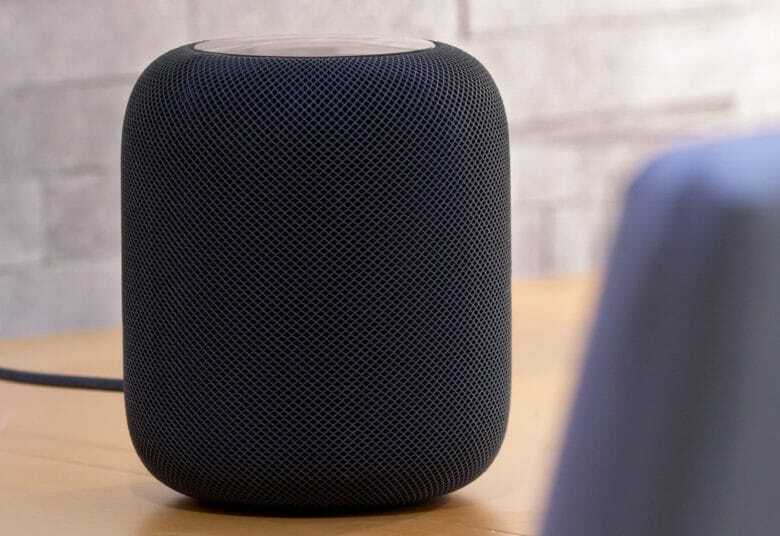 Until AirPlay 2.0 comes out, you won’t be able to pair two of Apple’s new smart speakers together so they play stereo sound or multi-room audio. AirPlay 2.0 also works with the Apple TV. The feature can be used to play audio through your TV, HomePod and other AirPlay devices all at once. Third-party speakers are also allowed to take advantage of AirPlay 2.0.